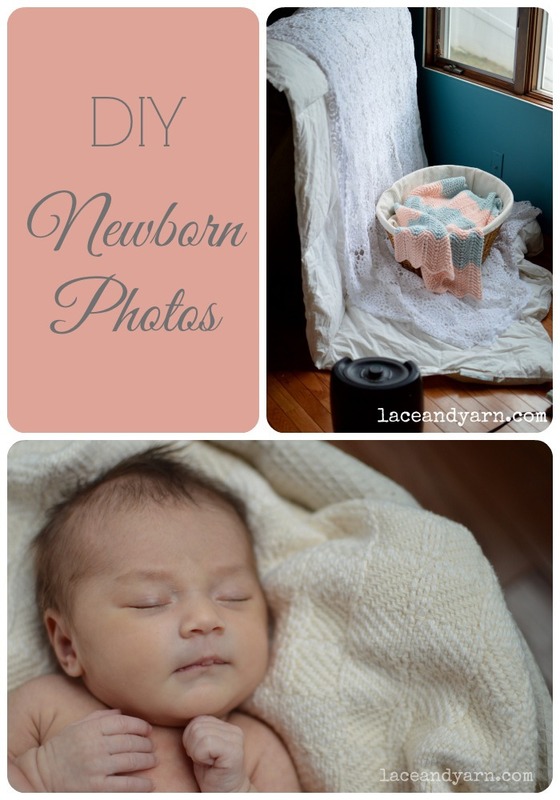 Yesterday I shared a selection from my DIY newborn photo shoot. Today, I’m sharing how I did it! Let me start by saying I am in no way a professional photographer. I don’t have super fancy equipment and I am just starting to learn about photography as a hobby. With that said, I’m NOT going to speak about what settings to have your camera on, or what camera to have, or what lens to use (here’s an awesome photography blog I’ve been learning from if you’re looking for that: Click it Up a Notch). I will be sharing what I did and how I think I captured some pretty good images. 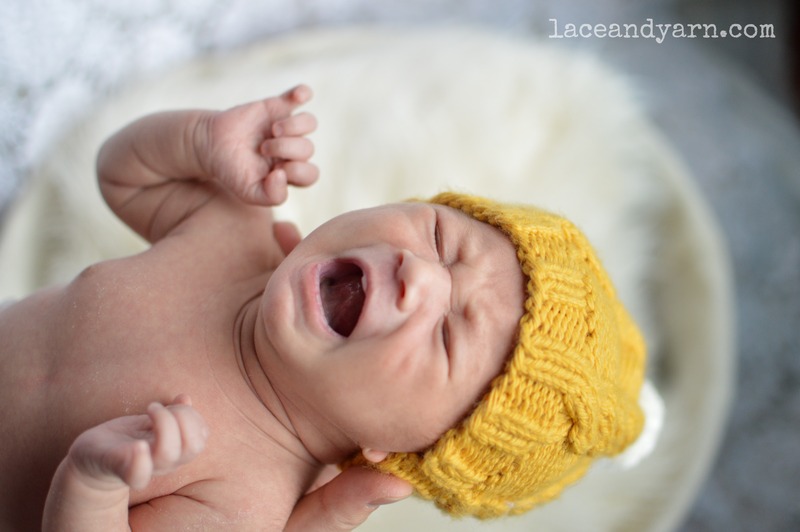 My hope is that you can use some of my tips for some great photographs of your newborn. Notice I set up right beside a large window. I did my photo shoot in the afternoon when we get great light from this window. My photo above is not edited at all, look how nice it looks in the natural light. That particular room in my house is generally pretty dark, however, right in front of the window, awesome natural light. I just happen to have a love seat positioned right there and had to move it slightly to give us a little more room. 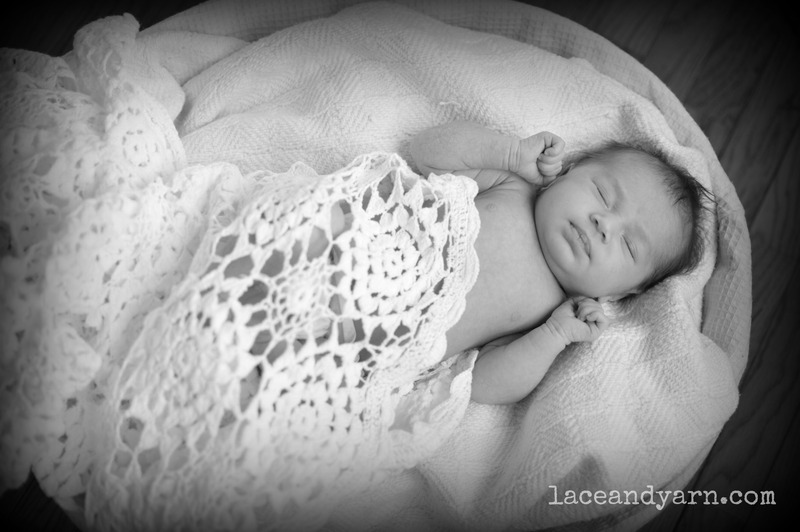 I used a plain white duvet as a backdrop for most photos and added the lace throw for added drama in some. The duvet was long enough to also go below on the floor, however, when I was taking shots from above, I liked the hardwood floor under the basket better. I’m not sure why babies look so darn cute in laundry baskets, but they sure do. Someone bought me this pretty basket for a shower gift for my first, and I just love it. 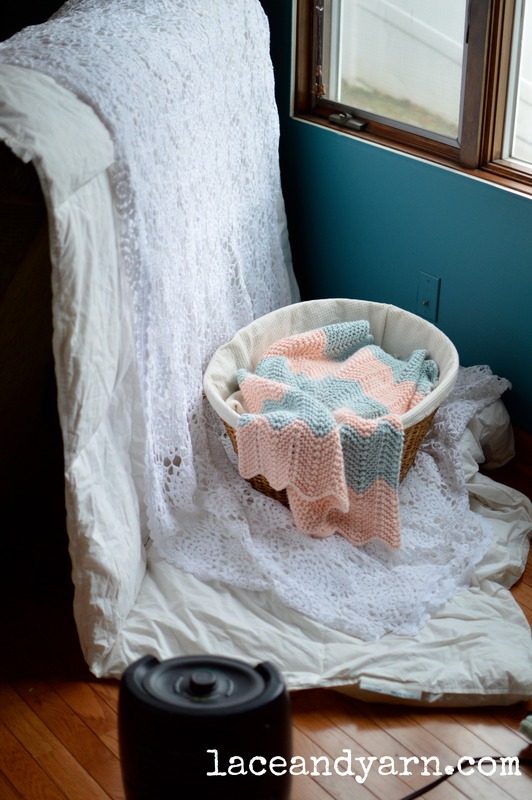 I never would’ve thought to buy myself a woven pretty laundry basket, but it sure is great for newborn photos! And a feminine touch of lace thrown in here and there. Constantly…the whole time…seriously. 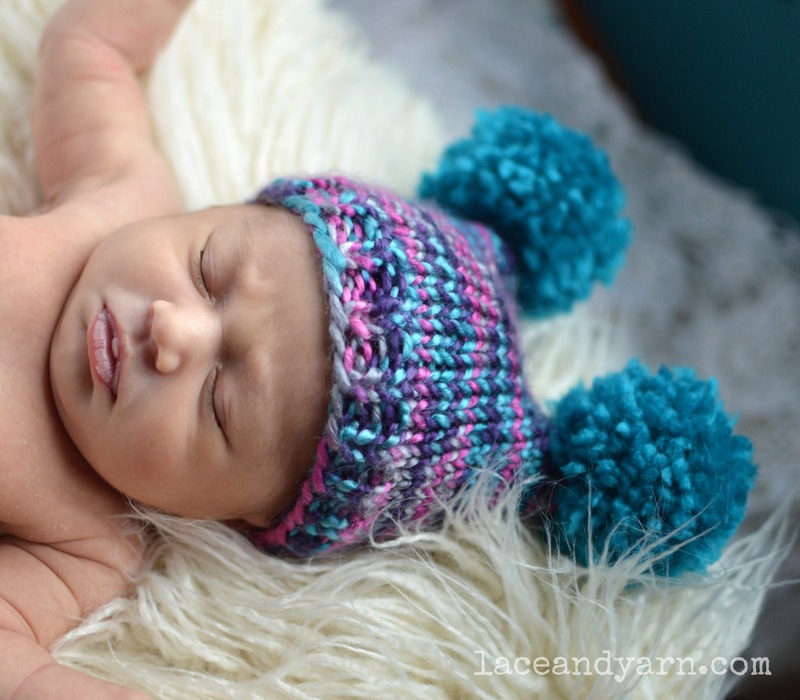 Now, I did take these photos in the middle of a very cold winter in western Pennsylvania, but still, babies like to be warm and cozy. 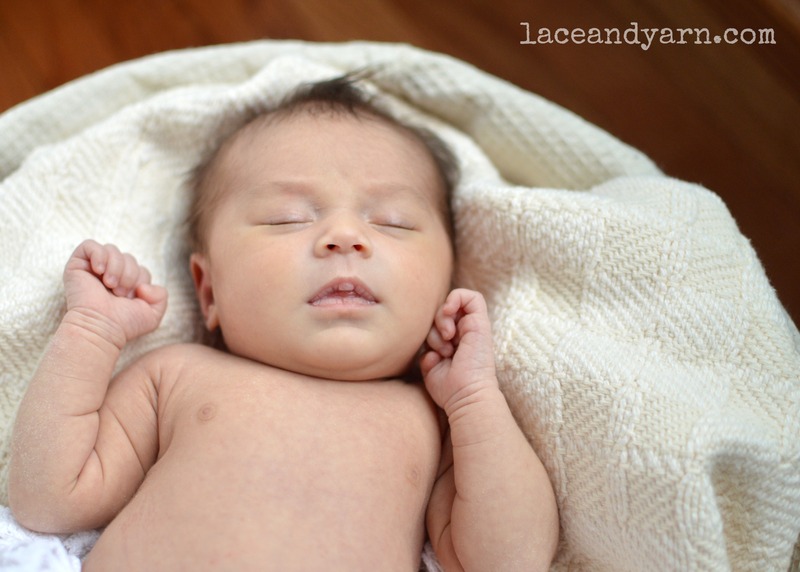 Creating a super warm environment where they are cozied up in warm blankets will almost make them feel like they’re being held, and in turn, help them sleep. 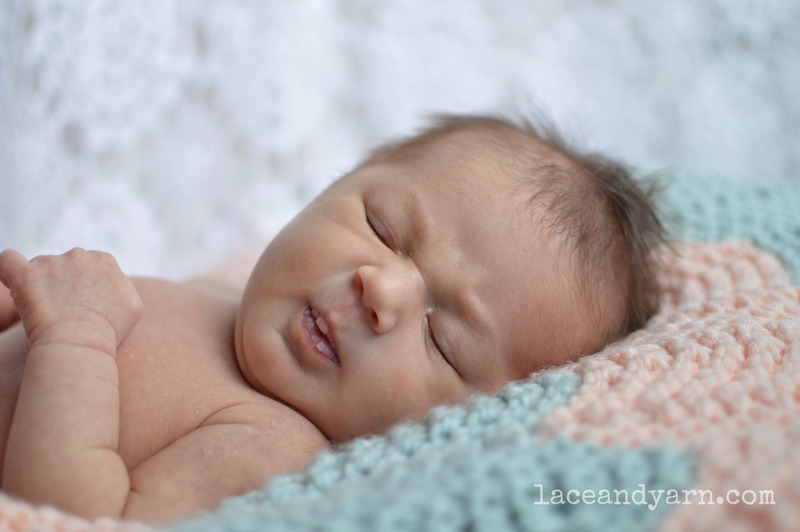 And those sleeping baby photos are so wonderful. This was so important. Staying calm even when the baby is not. I found a time to do this when my older son was napping, so that distraction was gone. My husband was home and around to help. There was nothing to distract me, nothing pulling me in another direction, I wasn’t concerned about her needing to eat or get a diaper change, everything was calm and settled. Everything didn’t go super smooth the whole time. Start to finish was probably 20-30 minutes. 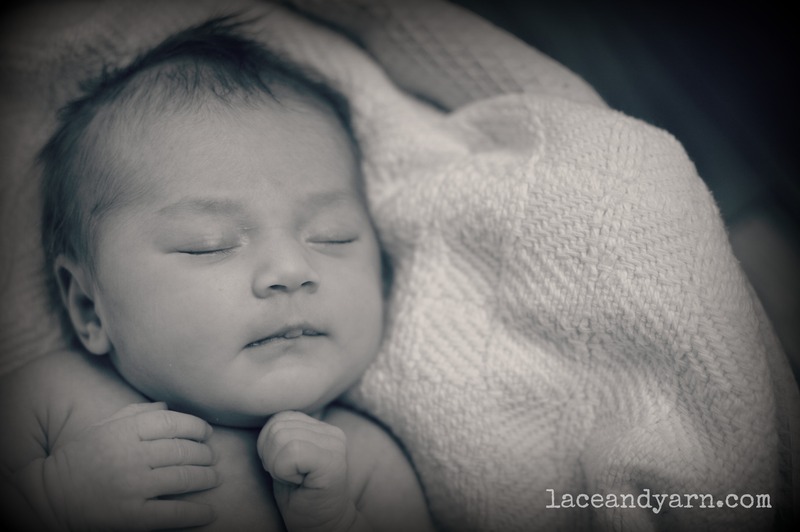 But staying calm helped my baby feel secure and me get the best shots I could. 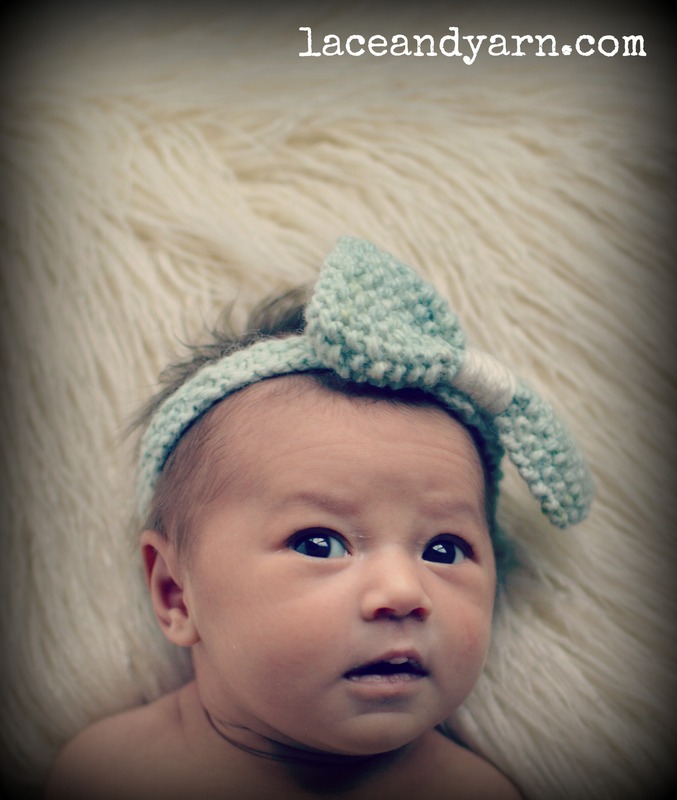 I obviously think my photos turned out pretty good and my daughter is the cutest little baby, ever. I hope the same for you! Click here to see more of my photo shoot.